As Crufts 2013 rapidly approaches, a dog named Brin with an amazing gift for sniffing out danger is one of six to have made it to the final of the Friends for Life competition. It appears that dogs in the Grimsby area of North East Lincolnshire are getting a streak of good luck, as over 20 dogs will be fighting for the winning title at a well-known dog show. 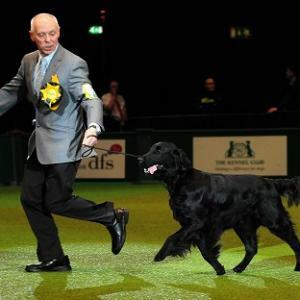 Crufts is the annual dog show held in March and its primary aim is to narrow down the list of canine competitors to crown winners for particular categories, the main one being the award for ‘Best in Show’.